Dues are $40 per month, $7 for a drop in. If scheduling conflicts exist that prohibit a skater from making all practices regularly please let us know and we may be able to make special arrangements. 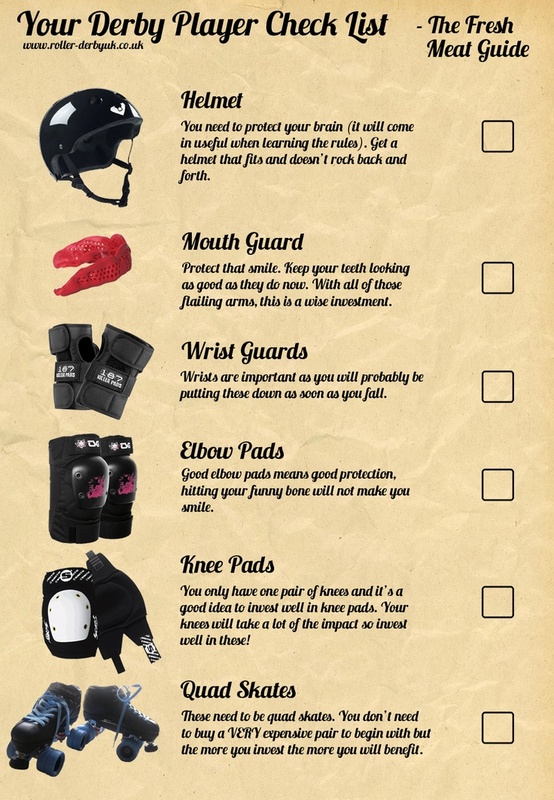 You can also purchase safety gear at Lynden Skateway or head over to Unknown Boardshop in downtown Bellingham. Roller Derby Skate Shop, RollerGirl.ca, and Bruise Boutique also sell juniors gear.